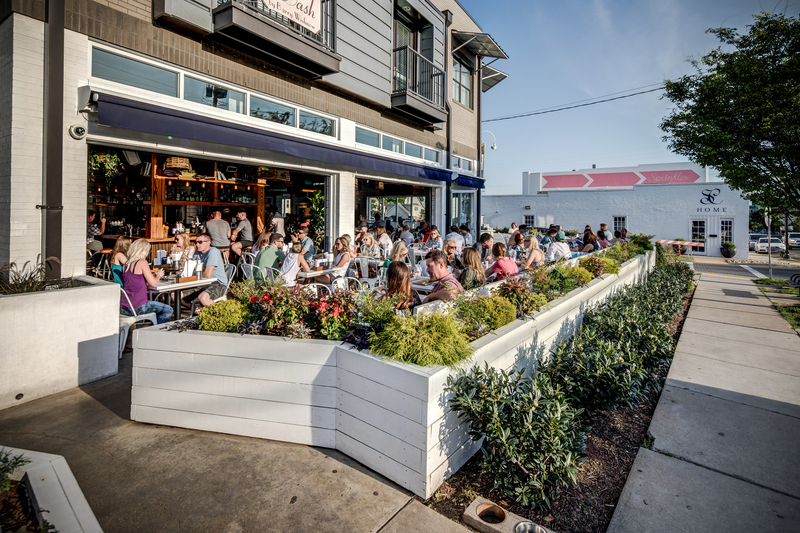 Did you know Bartaco offers a year-round happy hour? That’s right it’s called High Tide and it’s available at the Nashville location Monday-Friday from 5 – 6:30pm! The happy hour is a great opportunity to savor the rest of summer on the beautiful outdoor patio space. 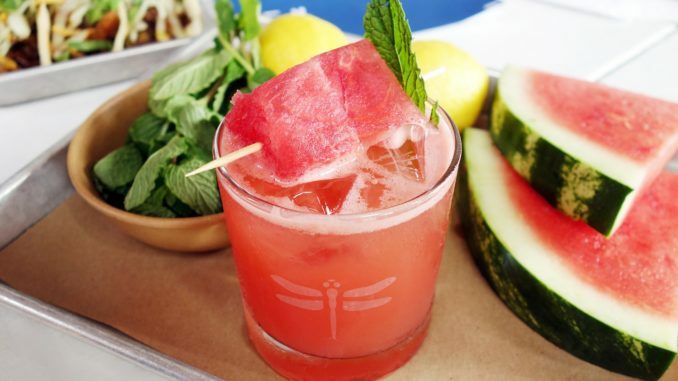 One of our personal favorites from the menu is the Smoke On the Water cocktail (banhez mezcal + cappelletti aperitivo + watermelon + lemon + mint). Yum!